"The EP is a showcase of the various genres and artists we will be working with, with many of the artists on the release already penciled in for their own EP later in the year. Both Luthor and Hedley King contribute dub techno tracks, with Plezier and Pikcha throwing down some garage and funky inspired fire and KJs opting for an electro / global bass track." Our friends over at electronic music blog Immersed Audio have today released their first EP, making the transition from blog to record label. 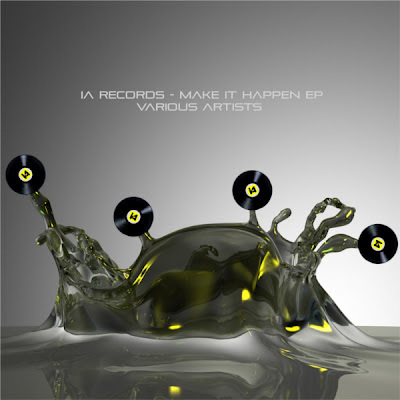 This EP boasts a great mix of tracks from a range of talented electronic producers. The opener from Luthor is currently getting a heavy rotation on my speakers and I'm liking the jittery pace of Plezier's 'Baby'. An EP worth your attention. You can grab this now over on the IA BandCamp page now for a lowered price before it hits all other major digital stores.